Bruce loves his big sister, Pixie. Awww that is way too cute!!! Too cute! 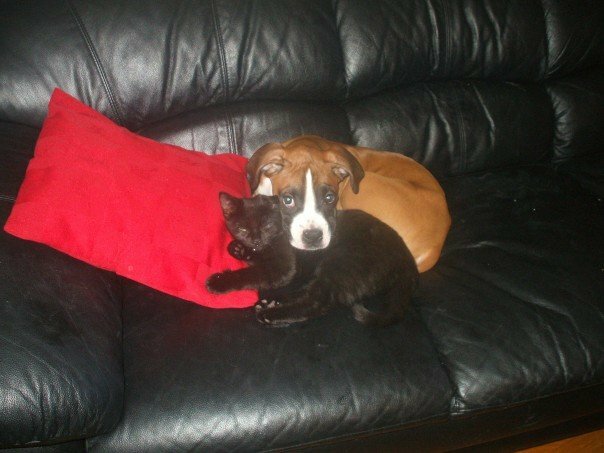 I love that they are best friends. Oh the cuteness!!! Love them!